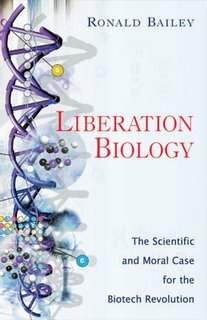 In his new book, Liberation Biology: The Scientific and Moral Case for the Biotech Revolution, Reason's Ronald Bailey examines the scientific and ethical controversies surrounding everything from stem cell research to therapeutic cloning to longer life spans to genetically modified food. Bailey writes, "The benefits of biotechnology are well known–the cure of diseases and disabilities for millions of sufferers; the production of more nutritious food with less damage to the natural environment; the enhancement of human physical and intellectual capacities—and all can be easily foreseen. It is the alleged dangers of biotechnology that are, in fact, vague, ill defined, and nebulous." 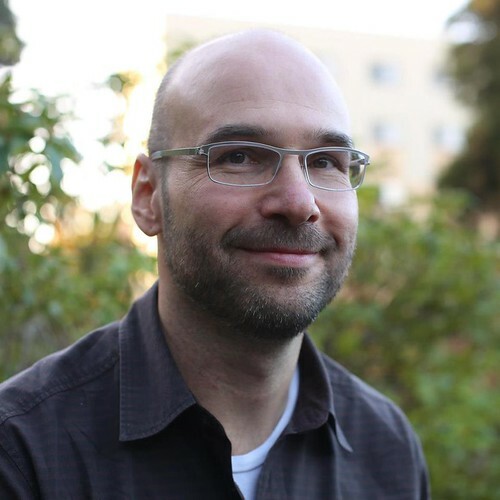 Bailey, whose work was featured in The Best American Science and Nature Writing 2004, makes the case that science can, and will, help us live longer, healthier, and happier lives, without creating human clones or designer plagues. Liberation Biology dispels many myths spread by a small faction that hopes to control medical and scientific research (why we won't be seeing a cloned, half-sheep/half-human creature, for example); demonstrates why scientists and doctors, not politicians, should confront the uncertainties that come with biotechnology in the same way they confronted uncertainties about the ethics of X-rays, birth control pills, bypass surgeries, and in vitro fertilization when they were first used; and why patients and families should ultimately have the freedom of choice to embrace stem cell and biotech benefits or reject them for personal reasons. Tags: bioethics, transhumanism, futurism, medical technology.